View More In Wall Plates & Accessories. Blue Angels is a photo of angels with added special effects. 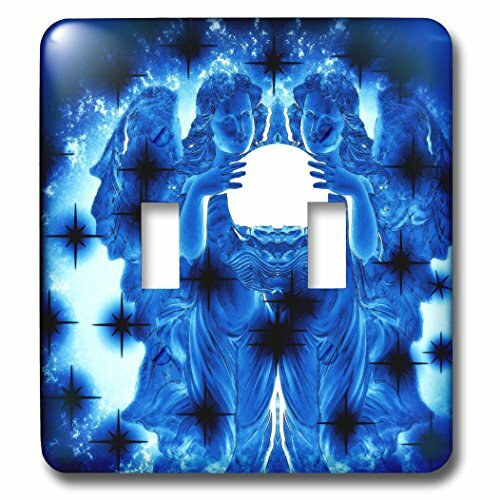 Light Switch Cover is made of durable scratch resistant metal that will not fade, chip or peel. Featuring a high gloss finish, along with matching screws makes this cover the perfect finishing touch.